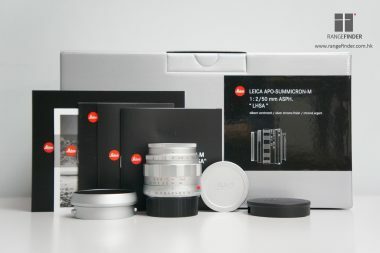 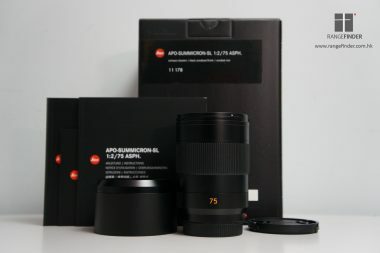 There is a special limited edition set from Leica to celebrate their 100 years of Leica photography. 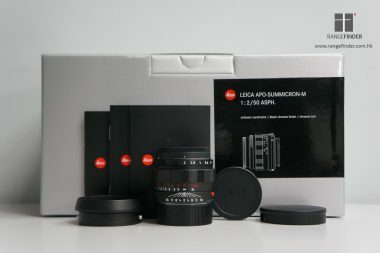 It was announced at the newly opened Leitz Park in Wetzlar on 23 May 2013. 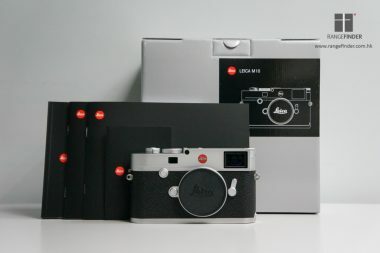 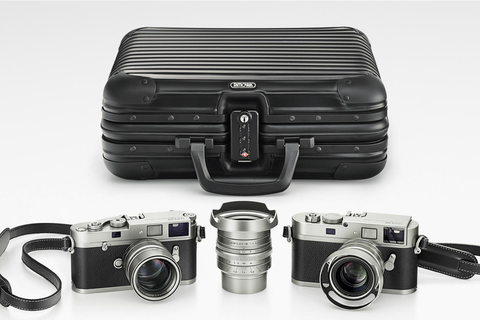 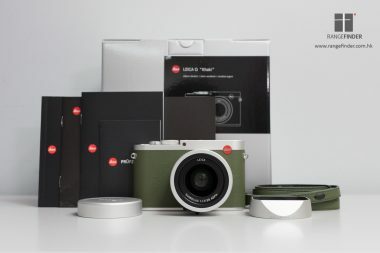 The M Edition 100 Special Edition includes the mechanical rangefinder film camera, the Leica M-A and the digital B&W rangefinder camera, Leica M Monochrom, together with 3 Summilux lenses, 28mm 35mm and 50mm.